Blame - Available as a download or stream? 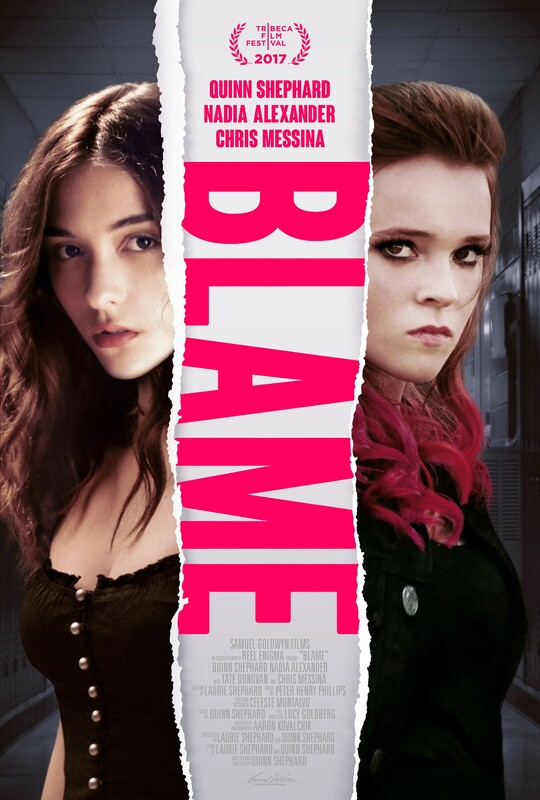 The teen drama film “Blame” is written and directed by its star, 22-year old Quinn Shephard, in her directorial debut. A mentally ill high school student undergoes a relationship with a drama teacher, inciting vengeance in one of her close friends. Apparently this story will share thematic elements with ‘The Crucible’.